The Sri Lankan central bank governor said on Tuesday he expected the rupee to stabilise when the $1 billion sale of a stake in the southern port of Hambantota to a Chinese investor was completed in four to five months. 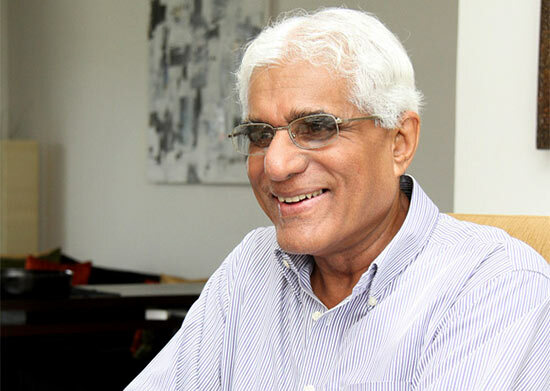 Central Bank Governor Indrajit Coomaraswamy said that proceeds of the sale would be converted into rupees, which would help ease downward pressure on the currency since mid-September due to seasonal importer demand for U.S. dollars. “The sale of the Hambantota port where the country will get a billion dollar is particularly helpful. This should help to stabilise both the currency and the domestic interest rates,” Coomaraswamy told reporters. The sale of an 80-percent stake in the port to a Chinese company was announced last week by Finance Minister Ravi Karunanayake. One-week forwards of the rupee ended weaker at 148.60/70 on Tuesday. The rupee has also been under pressure from bond outflows. Foreign investors have sold a net 16 billion rupees ($108 million) worth of government securities in the two weeks to Oct. 26, data from the central bank showed. Coomaraswamy said foreign investors were staying away from emerging markets because of the possibility of a U.S. Federal Reserves rate hike in December. In Sri Lanka, markets are poised for directions from the national budget, which is due on Nov. 10, dealers said. Don’t worry too much, silver haired Grandpa. They will get you one day. They will get you one day, Grandpa.